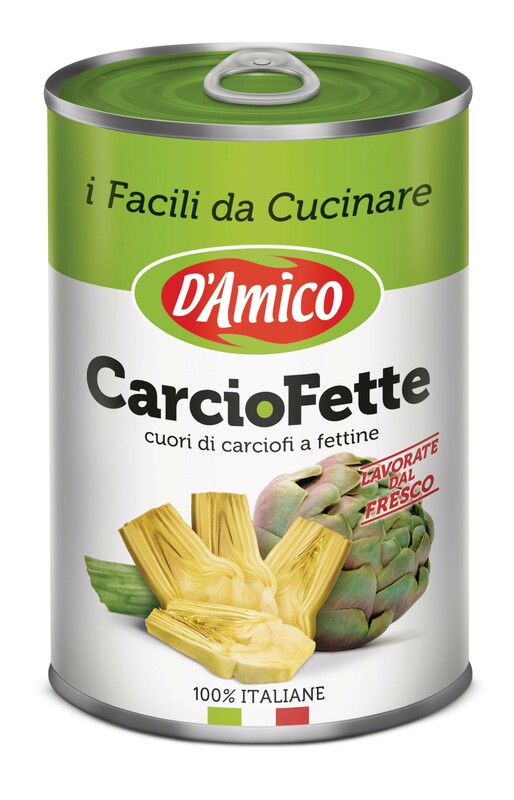 artichokes, water, salt, acidifier citric acid, antioxidant ascorbic acid. 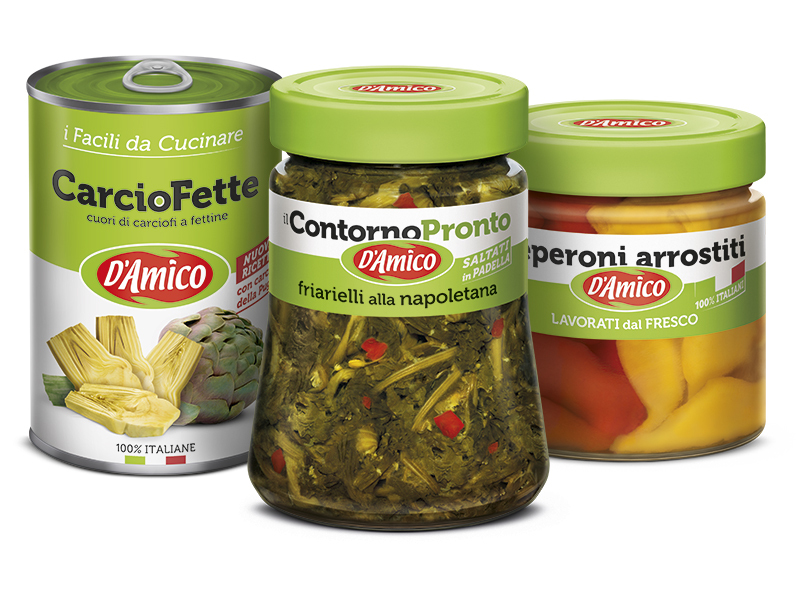 Instruction for use: drain, rinse and cook as fresh artichokes. © 2018 D & D ITALIA • VAT and Cod. Fisc. IT 02927630653 • Num. Rea NA 740304 • Cap.Soc. € 2,400,000.00 Int.Versed.